patterned top with perfect piping details… menswear inspired! 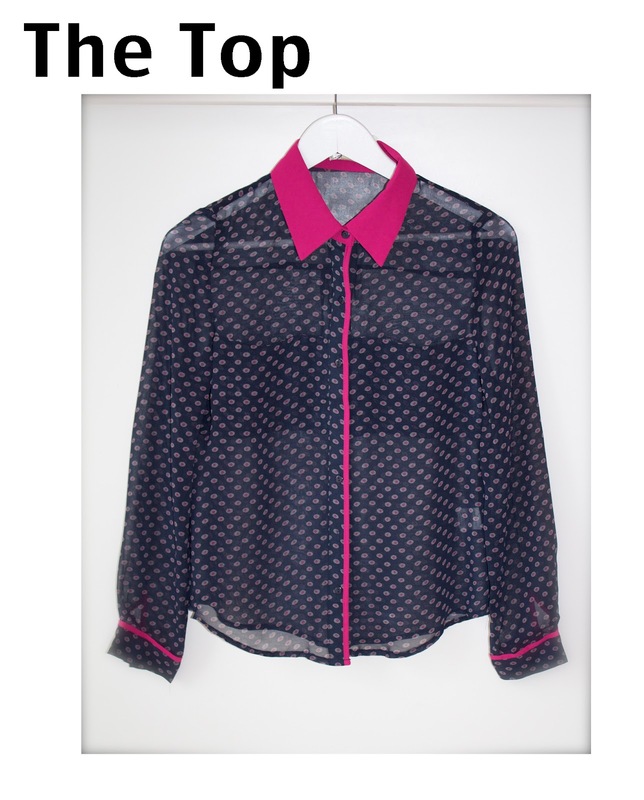 We are loving this navy print sheer shirt that has arrived in the shop. Inspired from a menswear look…with piping and preppy classic print. Reminds me of a gorgeous silk pocket square. Of course it would be lovely with a dark denim…but why not pair it with a magenta cropped trouser? 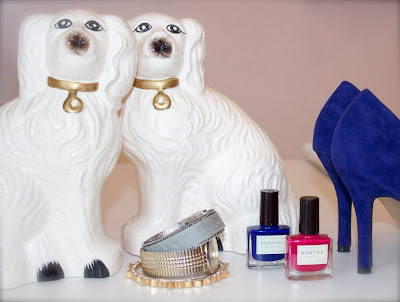 Add a classic pointy toe pump in cobalt blue! Accessories… pile on the arm candy! Layer on a great blazer or your neutral trench coat! Primp up your wardrobe & button up with the perfect patterned shirt!